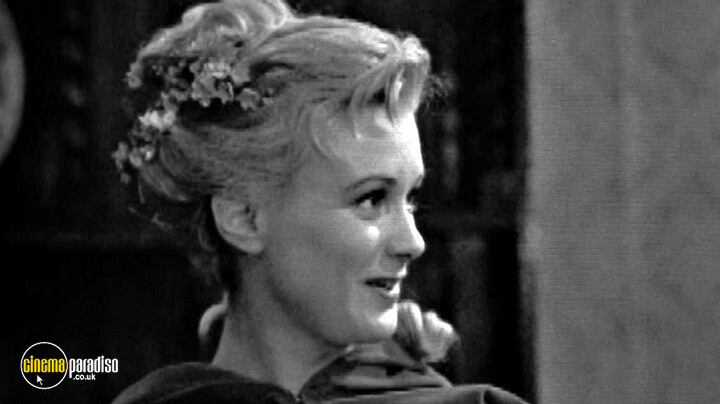 John Wood, Barbara Hicks, Newton Blick et al. 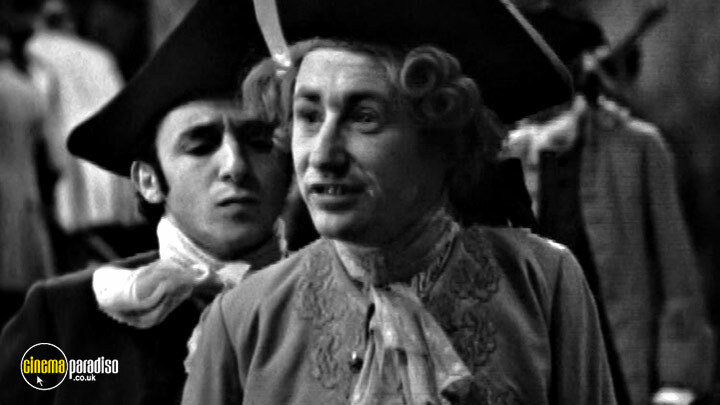 On a stormy night in 1775 a ragged stranger (Nigel Arkwright) wanders into the Maypole Inn. 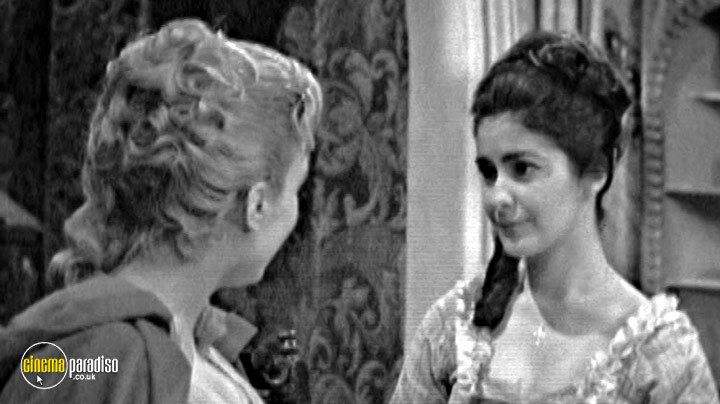 Edward Chester (Bernard Brown), whose horse is lame, leaves the inn on foot to meet his beloved Emma Haredale (Eira Heath) at a masked ball. 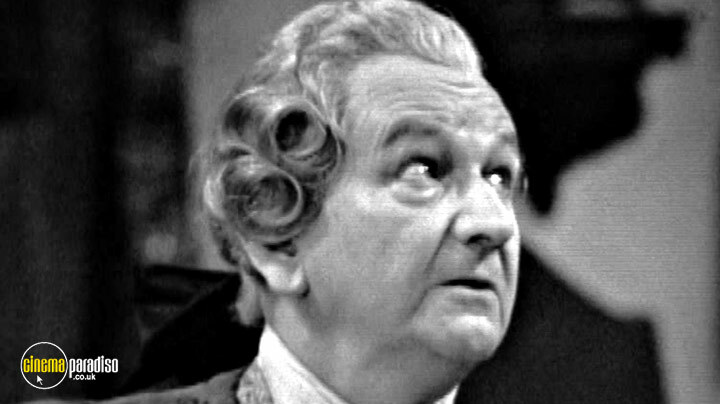 Joe Willet (Alan Haywood), quarrels with his father, Maypole landlord John (Arthur Brough), and joins the army, only saying goodbye to Dolly (Jennifer Daniel), the pretty daughter of locksmith Gabriel Varden (Newton Blick). 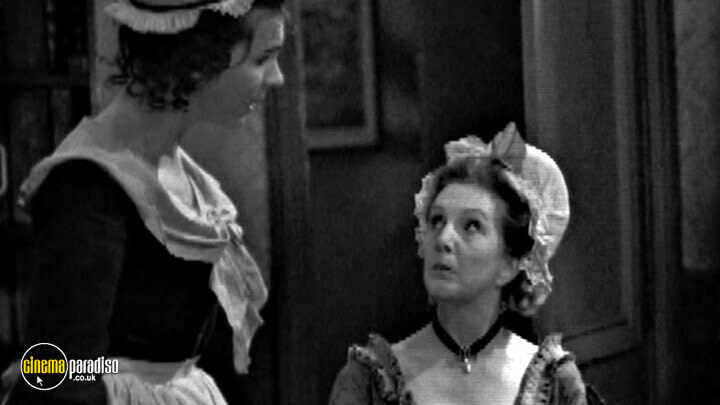 Varden's household includes his formidable wife (Joan Hickson) and dithering maid Miss Miggs (Barbara Hicks). 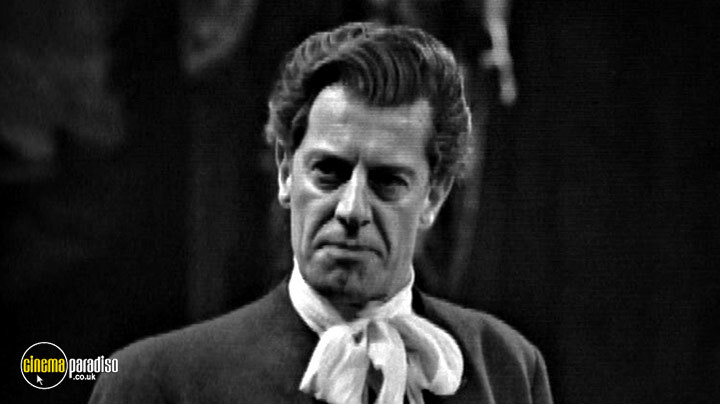 Simple-minded Barnaby Rudge (John Wood) wanders in and out of the story, chattering with his pet raven Grip. 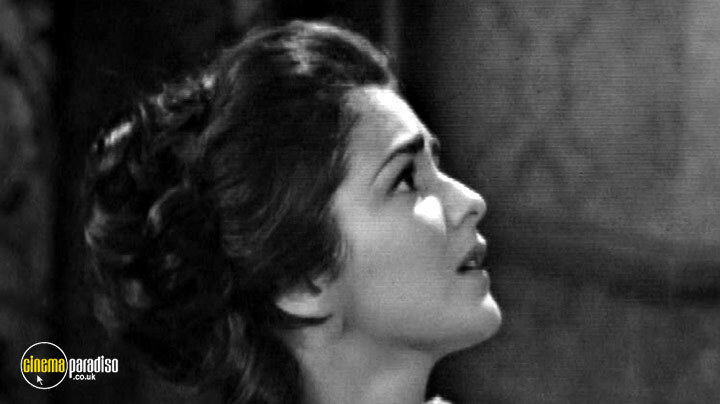 Barnaby's mother Mary (Isabel Dean) is visited by the stranger, and feels compelled to protect him. 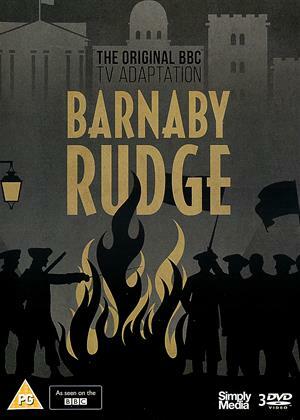 As the stories interweave, Barnaby is caught up in the Gordon Riots, a violent demonstration against Catholics. Jailed with the ringleaders, will he hang for their actions?